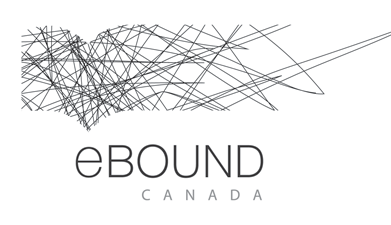 eBOUND Canada – We enable publishers to engage in the digital marketplace. We enable publishers to engage in the digital marketplace. We help get your books to the digital marketplace. Hi All, Please hit play on the presentation below to find out more about effective promo participation!